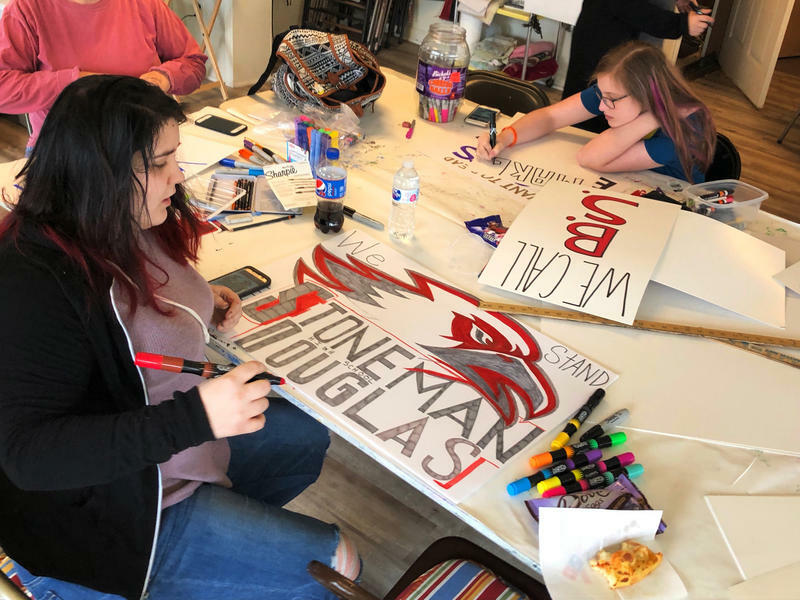 One year after a student shot two classmates to death in Marshall County, Kentucky and a former student massacred 17 students and educators at a high school in Parkland, Florida, communities continue to search for ways to bring a sense of safety back to the classroom. 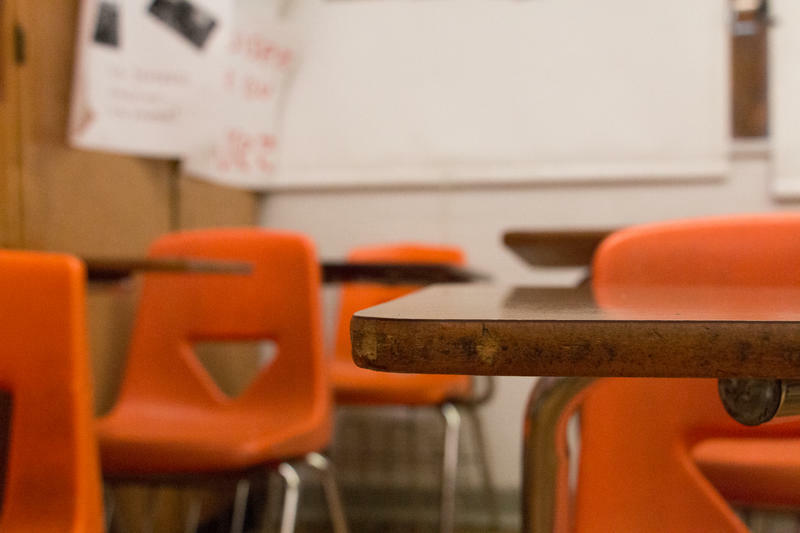 Kentucky has a free school safety tipline created by a former teacher and administrator who worked in the district where a deadly high school shooting occurred more than two decades ago. Karen McCuiston was a teacher in McCracken County schools prior to becoming the district’s public relations director in 1997. She never expected that three months into her new job she would be the spokesperson for a tragedy that, until that time, was unimaginable in rural Kentucky. A 14-year-old student shot three classmates to death at Heath High School in West Paducah on Dec. 1, 1997. The families of four students shot on January 23, 2018 by classmate Gabe Parker say the school system knew or should have known of his “dangerous propensities” and failed to prevent the rampage. 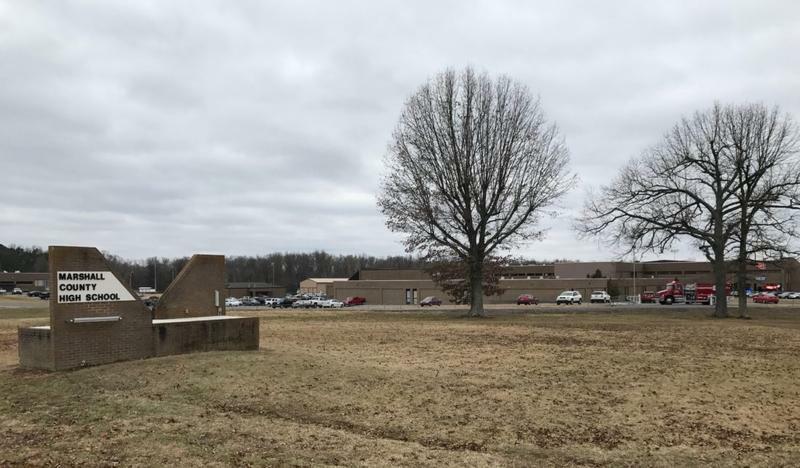 The lawsuit filed on Tuesday in Marshall Circuit Court names Parker, his mother, and stepfather as defendants, as well as the superintendent, five school board members, and the former principal of Marshall County High School. Four assistant principals and the school resource officer are also named in the suit. 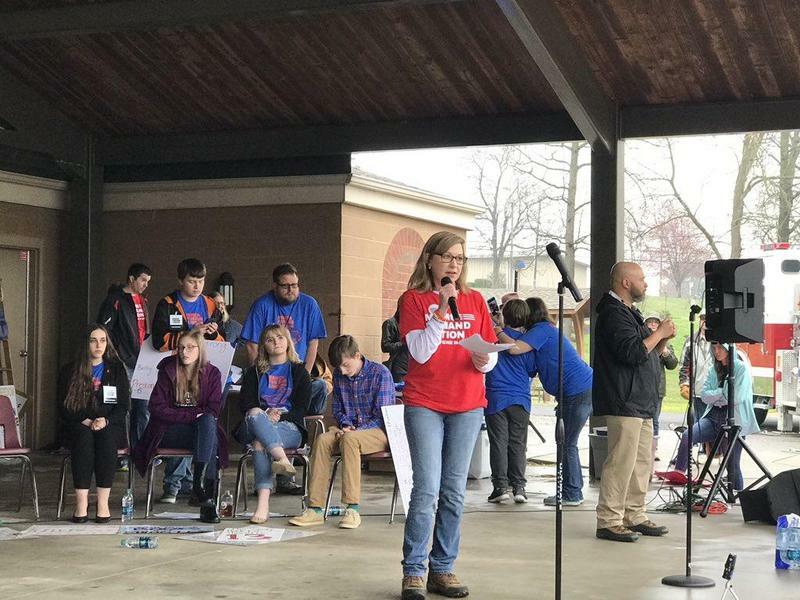 The Bowling Green 'March for Our Lives' is mainly to encourage legislators to pass laws to create safer schools and cut down on gun violence. 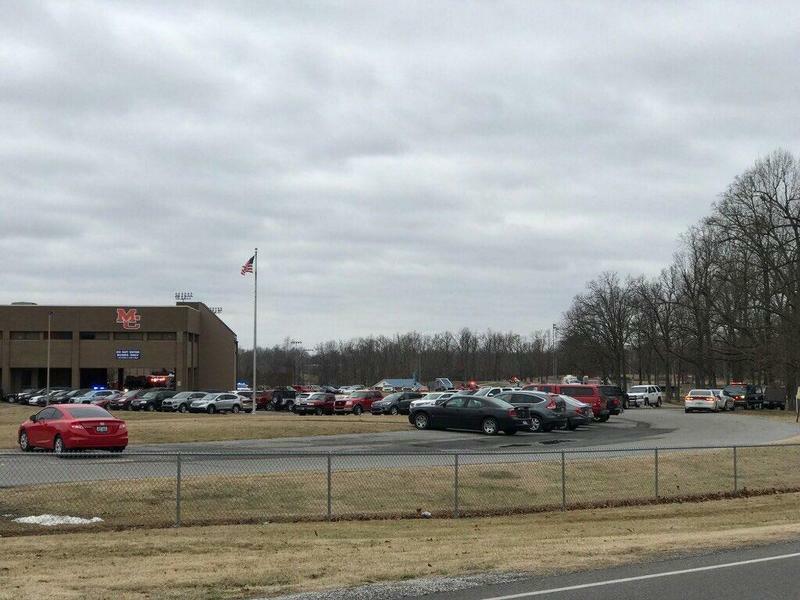 Many students in Kentucky are on edge after two students were shot to death by a classmate at Marshall County High School in January, followed by the massacre at the Florida high school last month. 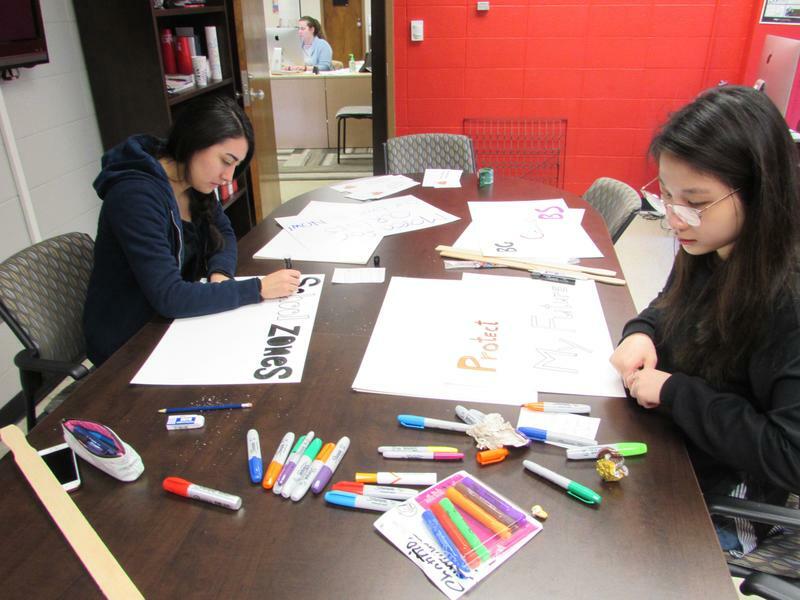 The Bowling Green march is being coordinated by the Center for Citizenship and Social Justice at Western Kentucky University. Leah Ashwill is director of the center and says speakers at the community event will take a broad view of gun violence. Marshall County Circuit Court has released previously sealed documents in the case of accused Marshall County High School shooter Gabe Parker. 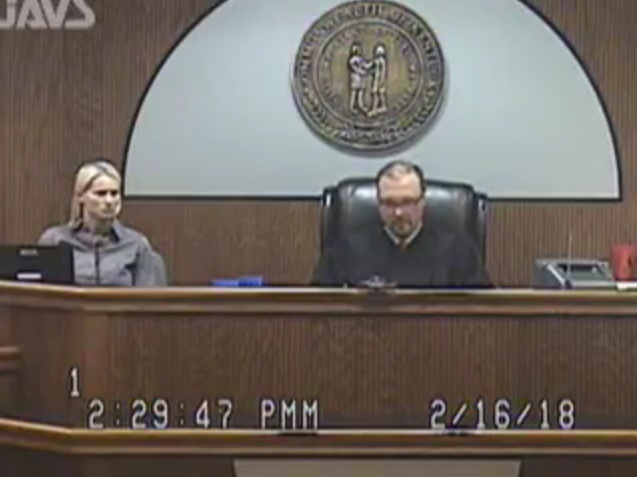 The Kentucky Court of Appeals ordered Thursday that an arraignment video along with other documents involving the January 23 shooting be released. Note: Watch Gabe Parker's previously sealed arraignment video below. 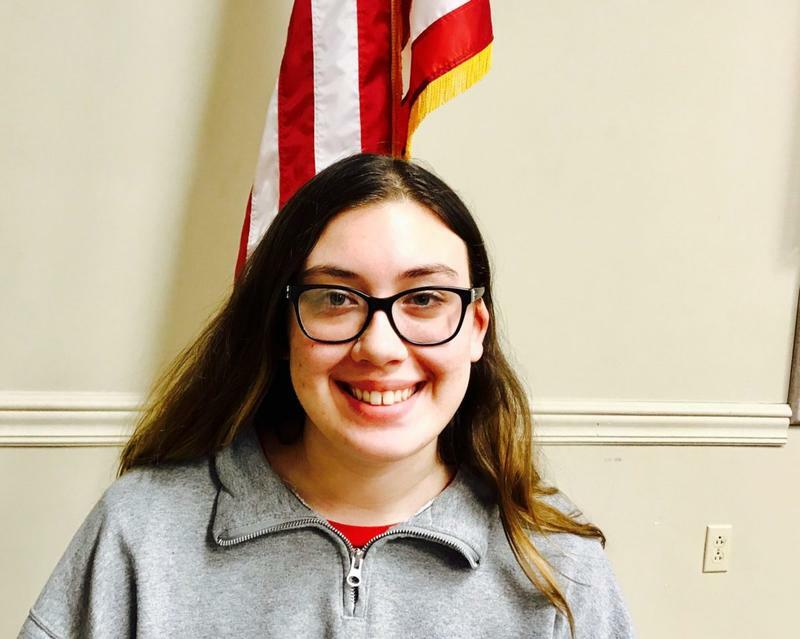 The presiding Judge Jamie Jameson had ordered that documents remain closed due to a defense attorney’s questioning of Parker’s due process in juvenile proceedings. In the arraignment video Jameson, also urged confidentiality of the proceedings in the event that the case moves to trial. 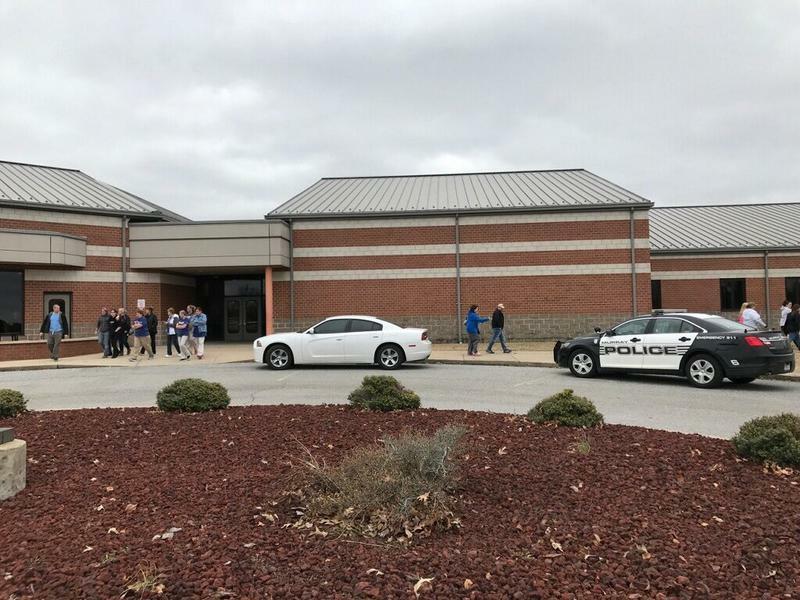 In the wake of school shootings in Kentucky and Florida, a rash of copycat school threats throughout the Ohio Valley left law enforcement and school officials grappling with how to improve security. A school counseling expert says it’s useful to look at the potential school shootings that did not happen. 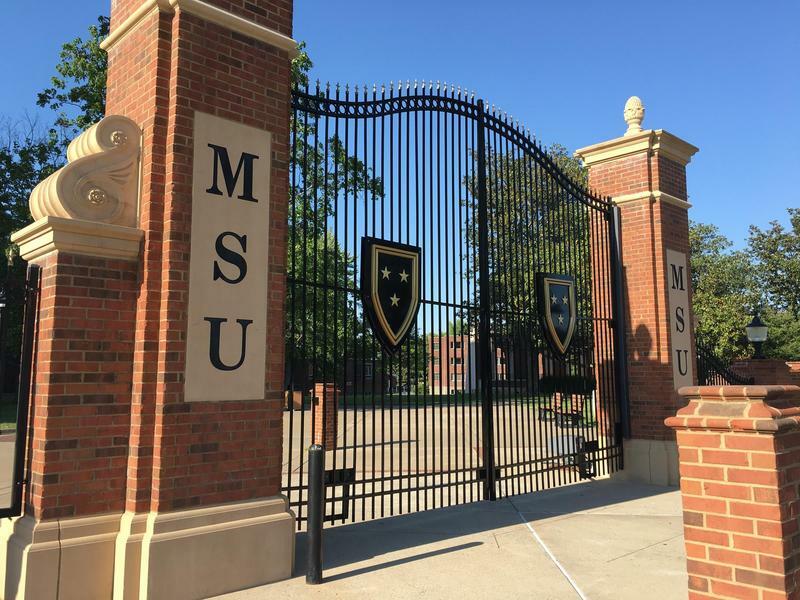 His research focuses on how schools have successfully averted shooting incidents. 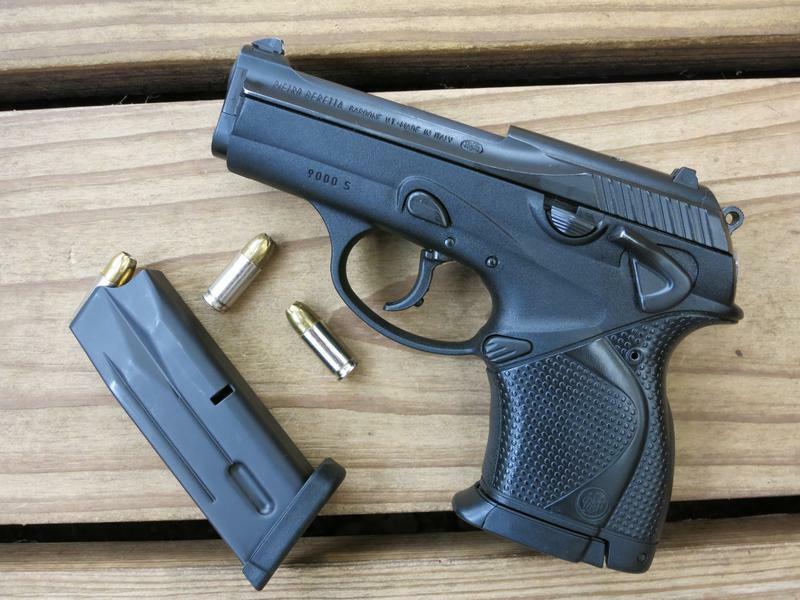 Dr. Jeff Daniels, Chair of West Virginia University’s counseling department, interviewed school personnel and law enforcement officers who were able to prevent imminent school shootings.